Three Little Words designs and handcrafts paper goods. 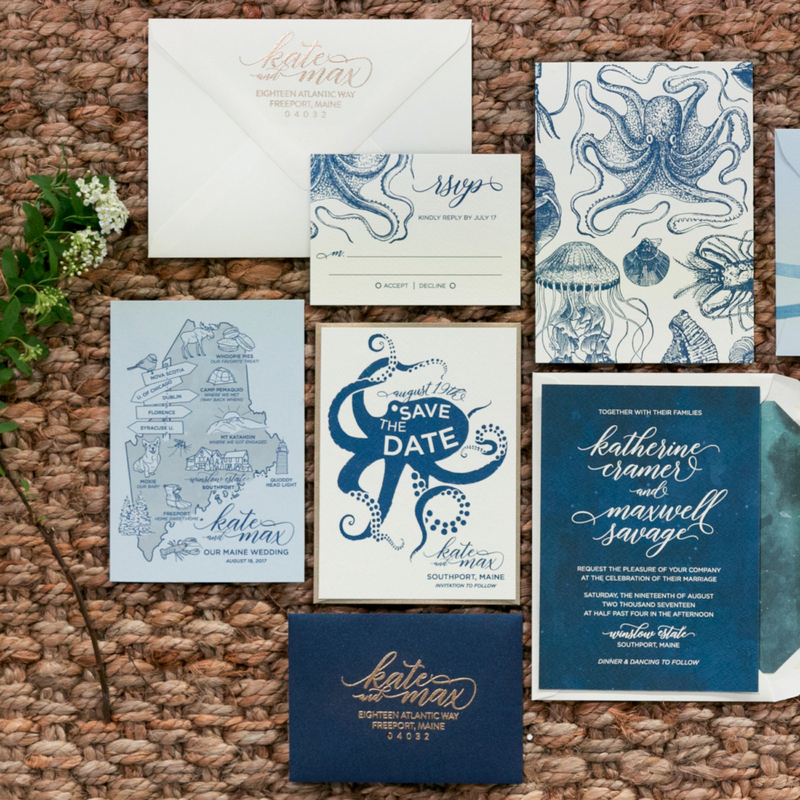 Our aesthetic combines a clean, modern sensibility with timeless techniques like letterpress printing and hand lettering. We love working with silkscreen, ink, typography, watercolor, ribbon and anything that sparkles. 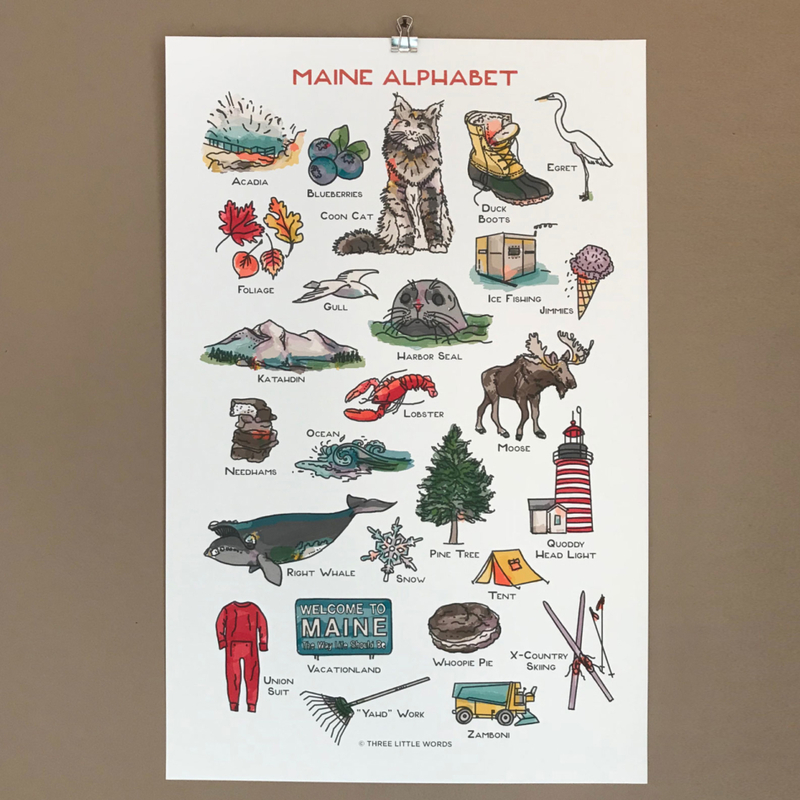 We have an online retail shoppe featuring illustrated greeting cards and prints that are made in Maine. 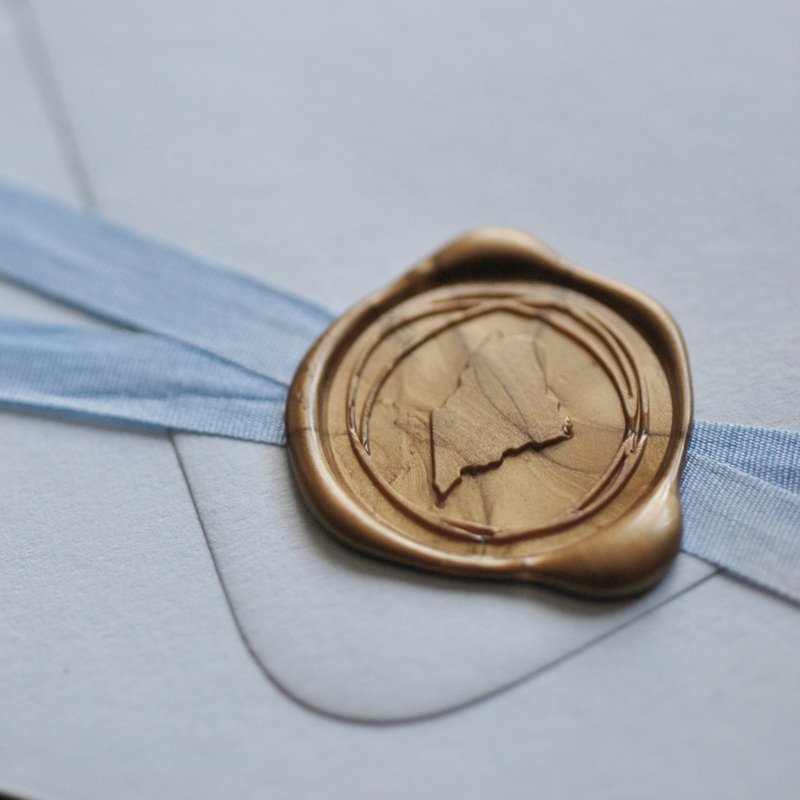 We also specialize in custom design work, like wedding invitations, birth announcements and stationery. 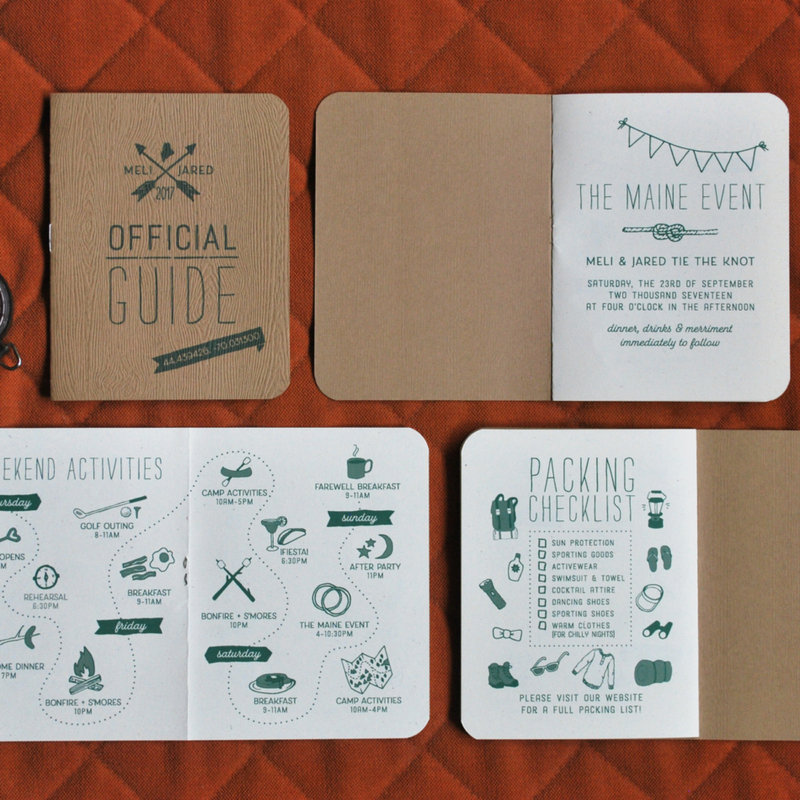 We work closely with our clients to transform their vision for an event, identity or correspondence into beautiful, handcrafted products. Call today to schedule an appointment so that we can put your dreams on paper!